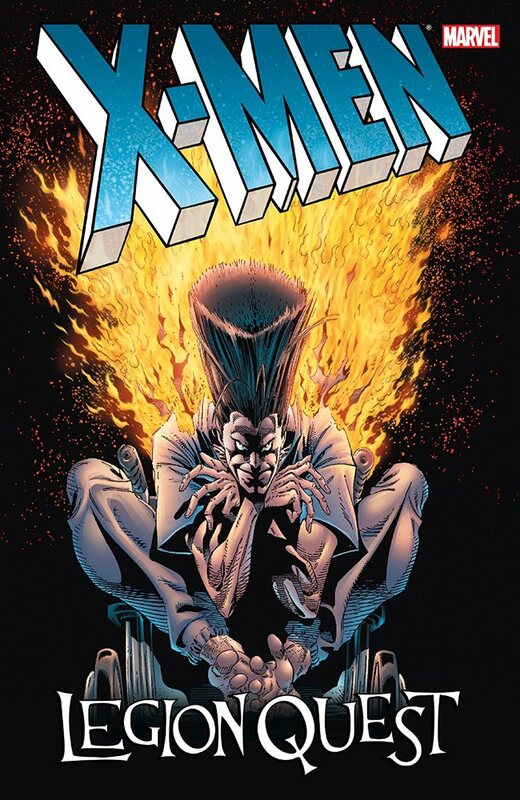 The epic story that ushered in the Age of Apocalypse! Legion's once-shattered psyche is finally united, with a singular purpose: to make up for all the misery he has visited on his father, Charles Xavier. And to do it, he plans to make Xavier's dream a reality — by traveling back in time to kill its greatest obstacle, Magneto! The X-Men scramble to stop him from altering history — but, lost in the past, can they thwart Legion's misguided mission before the entire Marvel Universe is wiped away? Plus: Mystique seeks revenge against Legion, even as her shocking connection to Nightcrawler is revealed! And Storm returns to Cairo to face her past, but will she join the all-new Hellfire Club?